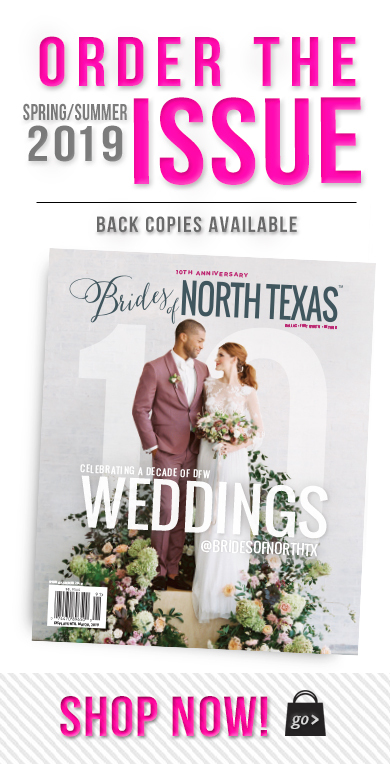 Get the scoop on what has industry insiders and brides alike raving about these local companies and why they top our list for North Texas wedding must-haves! 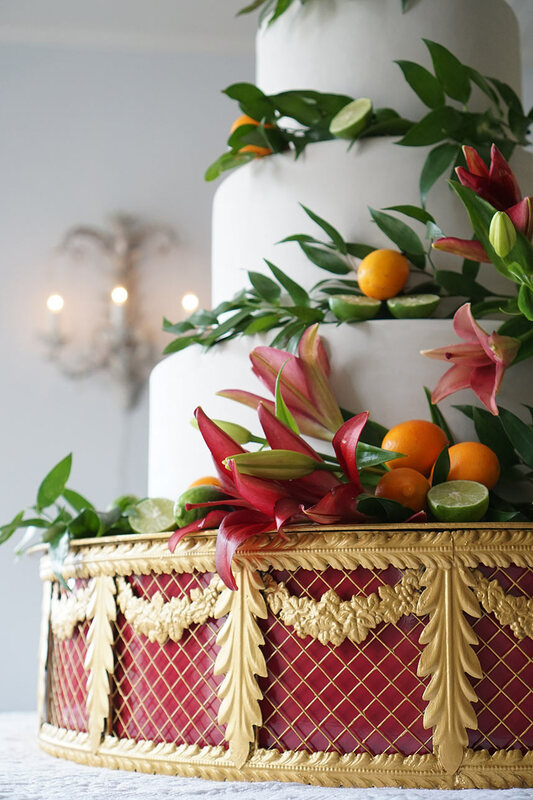 Taking the cake to a whole new level, artist Linda Shobe of Chanticleer Wedding Art designs luxe cake plateaus that are elegant and seriously eye-catching. 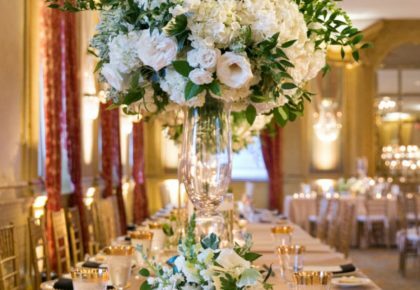 Available to rent for weddings, her collection of cake stands range in exquisite style and each is a wow-worthy piece deserving of all the acclaim her artistry has received. 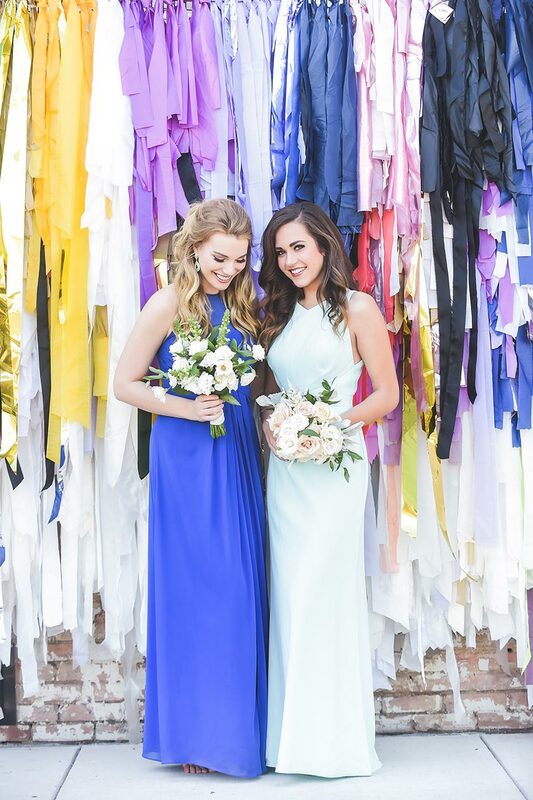 When it comes to personalized goodies or monogrammed mementos, Must Be Monogrammed is the source to turn to! 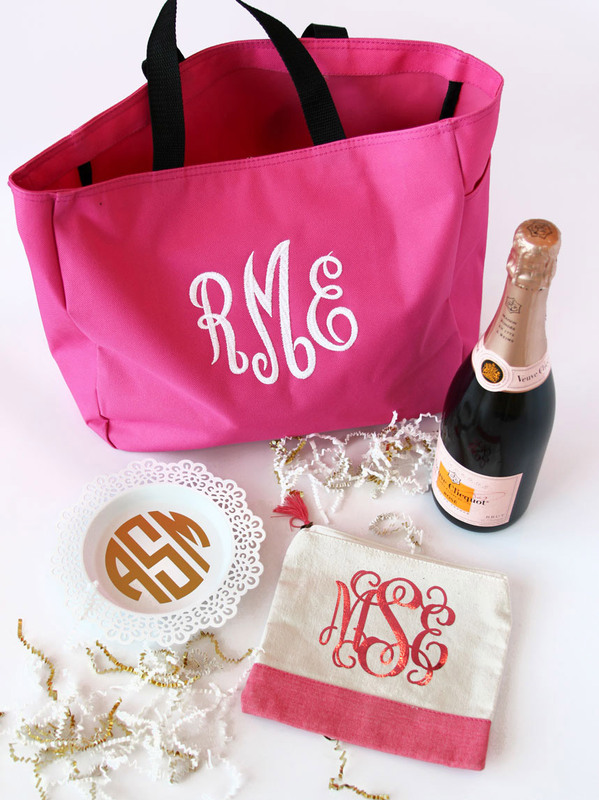 Whether it’s monogrammed elements for your bridal party, gifts, fun party favors, totes, hats and more, Must Be Monogrammed can create a custom design for anything you’d like to have that special, personalized touch! Ready to sweeten your event? 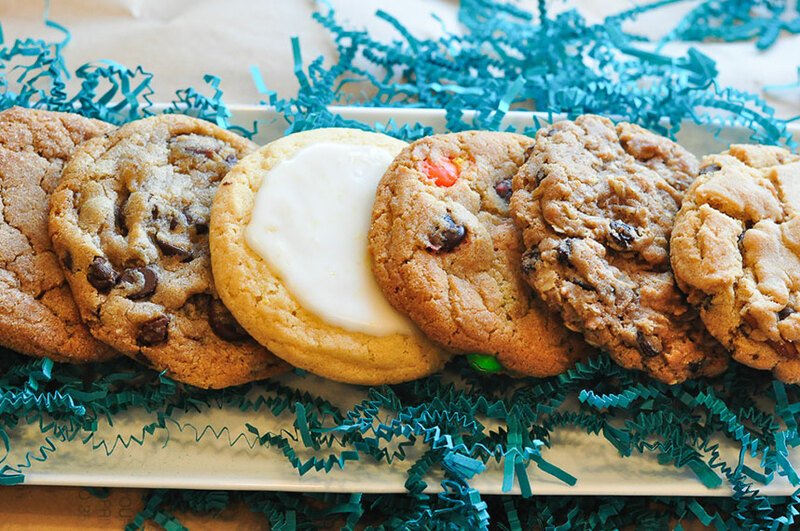 Great One Cookie Company, a Dallas bakery offering fresh made treats of all kinds and specialty cookies that are to-die-for, is your go-to for any sweet tooth cravings. Also available in gluten free, this little cookie joint is one to stop by or order online to sample an assortment of their goodies — all of which can be perfectly packaged with kraft paper and a variety of customizable options. Take your event from drab to fab with extraordinary streamer installs by the team at The Color Condition! 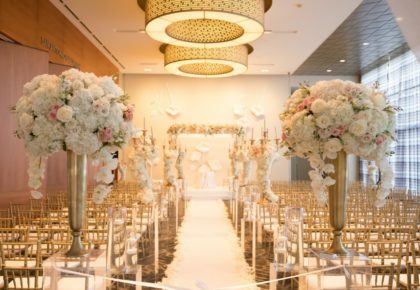 Beautifully crafted from common household items including tablecloths, shower curtains and painters drop cloths, these streamer backdrops and overhead installations are show-stopping and perfect for setting a dramatic scene for a ceremony or reception! 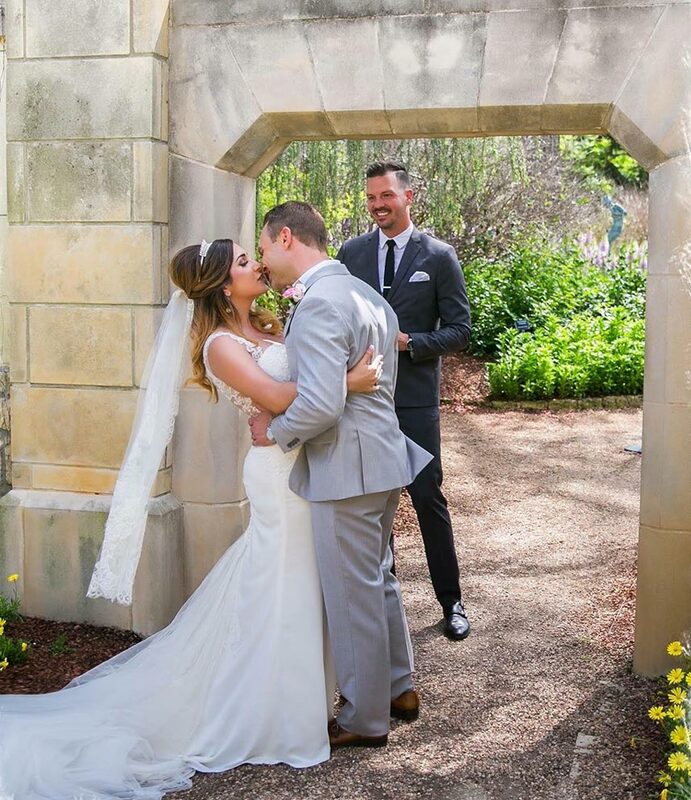 Looking for a licensed ordained minister to officiate your wedding (not online certified)? HireAMinister.com is your starting point to discovering the best in DFW. 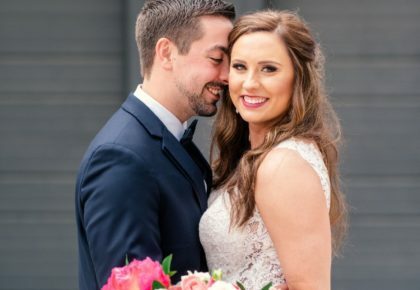 Whether your ceremony is traditional, contemporary, religious or civil, no matter the setting, Hire A Minister has you covered and works hand in hand with every couple on their likes/dislikes, tastes and preferences to ensure your ceremony is uniquely you!